Koyasan, or Mt. Koya, is one of the most popular destinations in the Kansai region. 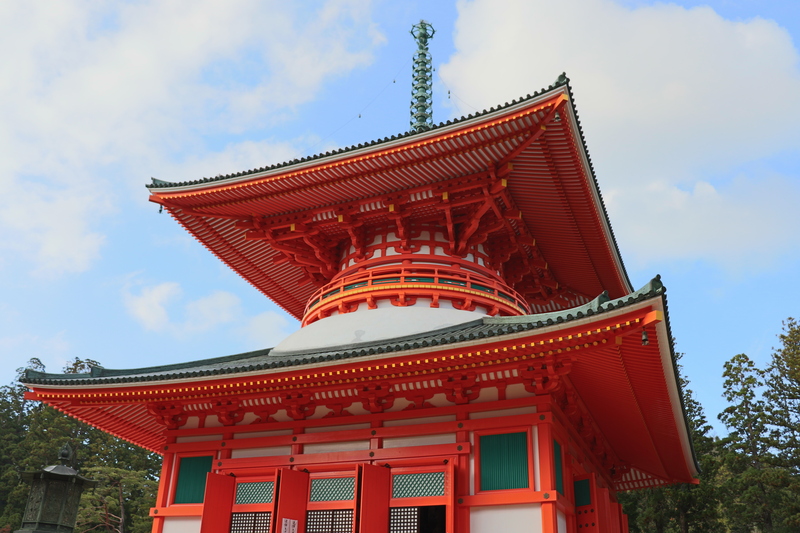 Just an hour and thirty minutes from Osaka is the head temple of Shingon Buddhism. 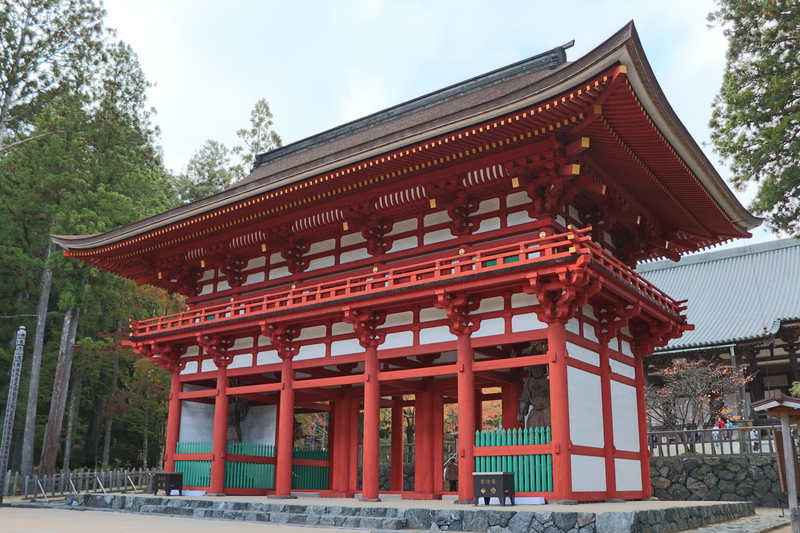 Located some 800 m above the ground, the temple complex of Koyasan stretches 6 km from the Daimon Gate to Okunoin. 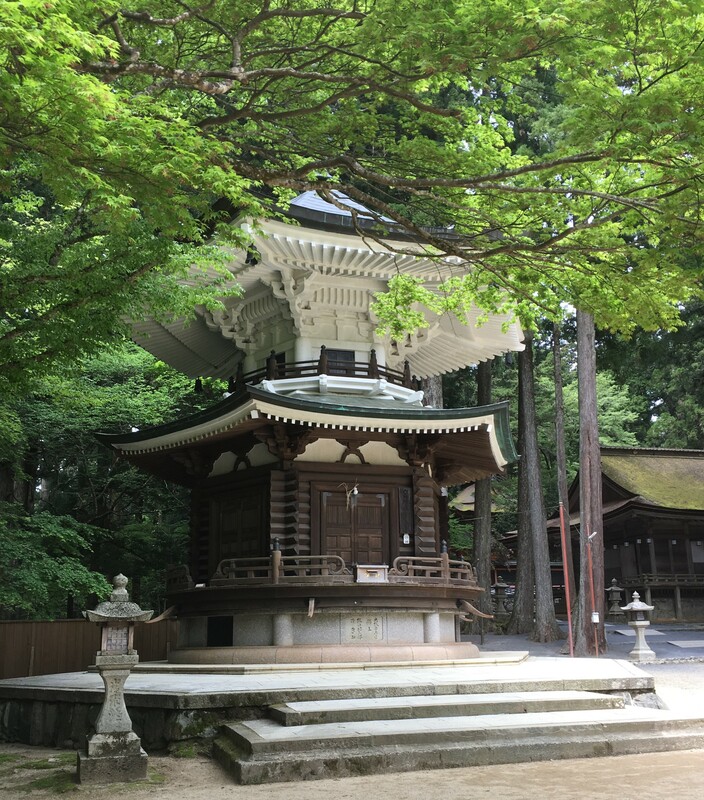 Along the way are more than 100 temples, but out of all of them the Danjo Garan and Okunoin are most sacred places in Koyasan. 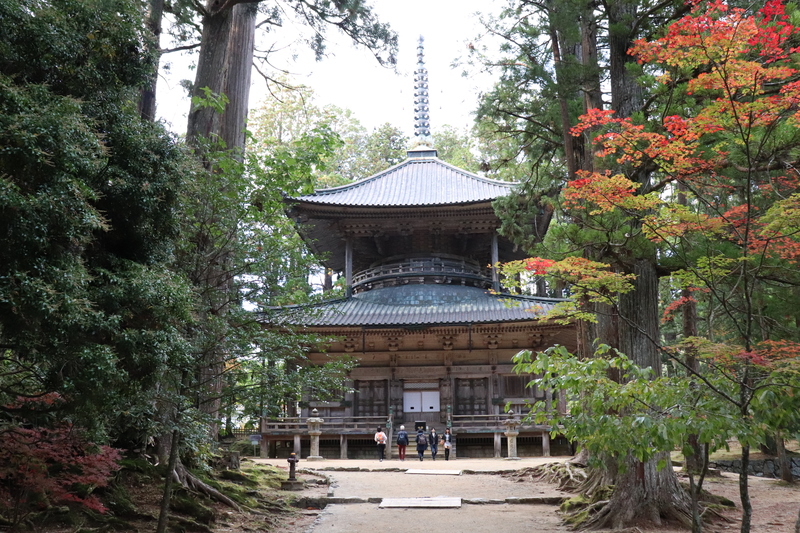 The history of Koyasan dates back to 816 when *Kukai [空海] received land from Emperor Saga to build a place for people to study and practice Shingon Buddhism. The first building Kukai created was the Danjo Garan, which he intended to be the central place for the practice of Shingon Buddhism. According to legend, when Kukai decided he wanted to return to Japan from his studies in China, he threw his *sankosho in the air and it flew all the way from China to Japan. Replica of Kukai’s sankosho. Not a grappling hook. Much later, as Kukai was walking through Mt. Koya, he encountered a hunter with two dogs, who claimed to know where the sankosho landed. The hunter and his dogs lead Kukai far up the mountain where he found his sankosho hanging from the branch of a pine tree. 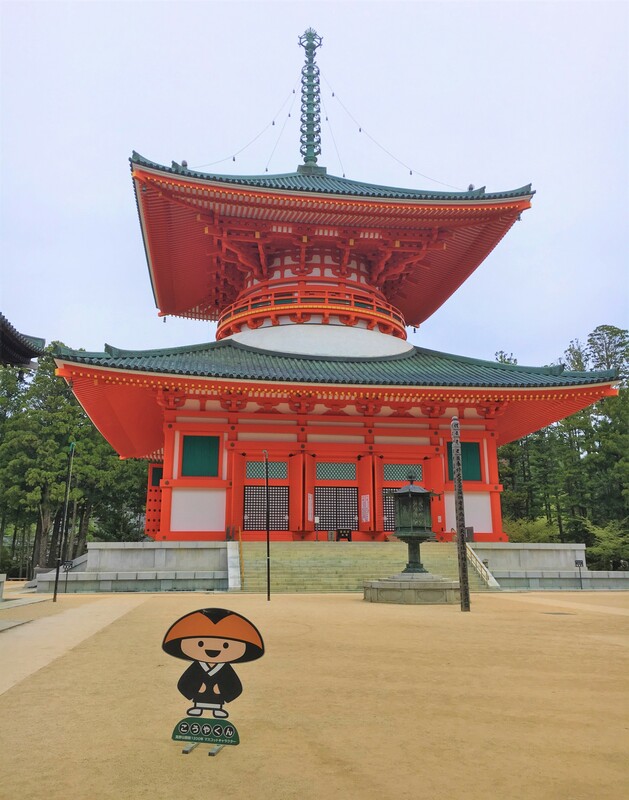 Explore the path Kukai took to Koyasan! Hike the sacred Choichimich! 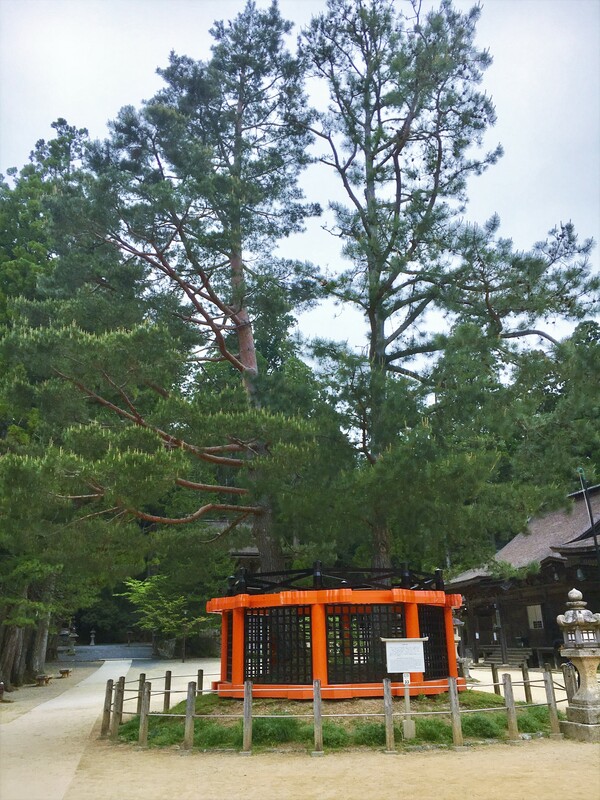 Sanko no Matsu: A pine tree that Kukai’s Sankoki was hung. Interestingly, the leaves of this pine tree have three needles instead of two. The hunter and his dogs promptly vanished. 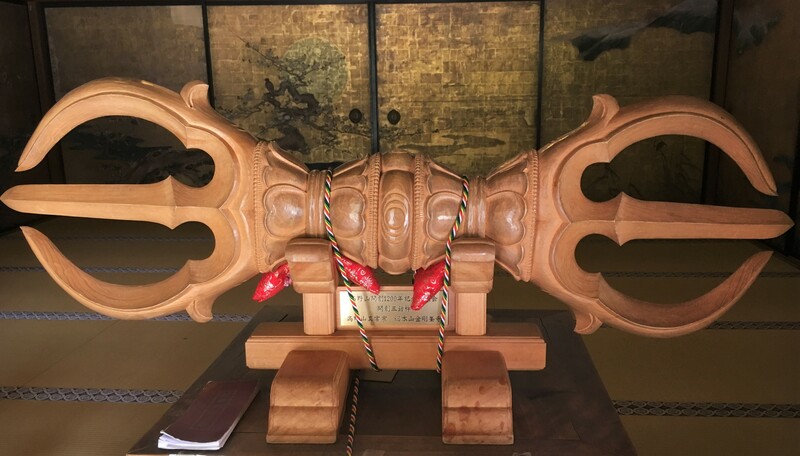 Only later did Kukai learned that the hunter was in fact Koya Myojin, local god. After this encounter, Kukai asked the emperor to grant him this land so he could build what is today Koyasan. That very pine tree still stands in the Danjo Garan to this day. Unfortunately, it was only after Kuaki’s death that the Danjo Garan was fully completed. *sankosho [三鈷杵]: a double-ended claw-like meditation and prayer tool, excessively used in Esoteric and Shingon Buddhism. Sometime around the 10th century, Koyasan was struck by lightning and many temple buildings including Danjo Garan burned down. However, shortly after the fire a number of wealthy aristocrats donated enough money to restore Koyasan. The attention from these wealthy donors also increased Koyasan’s popularity and increased its reputation as a scared place. 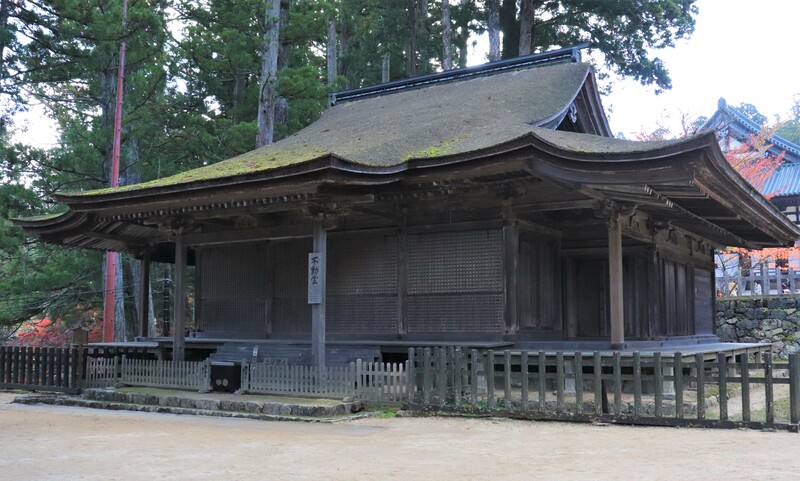 Unfortunately, due to a number of forest fires, Koyasan burnt down many times. In particular, a massive fire in 1843 eradicated almost the entire temple complex. As a result many of the buildings in the Danjo Garan do not date back further than the 19th century. In order to get to Koyasan, take Nankai Koya Line from Nakai Namba Station and get off at the last station, Gokurakubashi. If you want to get there quickly, there is a limited express train, but you may have to the local line at Hashimoto, since the final stop for many express trains on the Nankai Koya Line is Hashimoto. 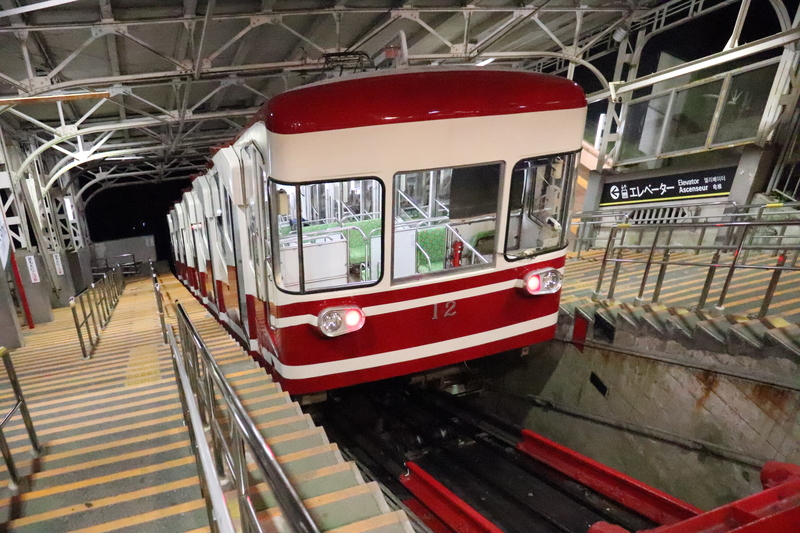 Just jump off and take the first local line bound for Gokurakubashi. Once you get to Gokurakubashi you will need to take a cable car up the mountain and then a 20 minute bus ride to Danjo Garan. 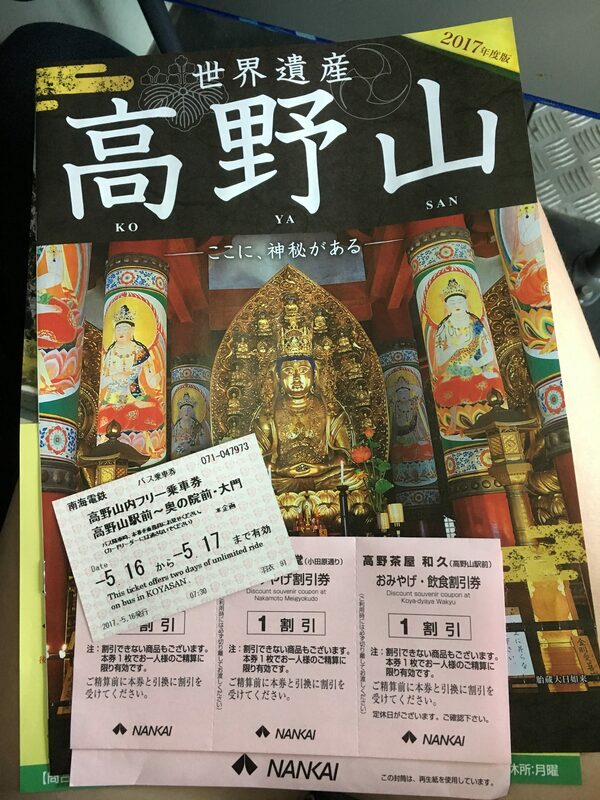 When you visit Koyasan or especially when you stay at Koyasan, you may want to consider to buy Koyasan World Heritage Ticket. It offers you great discounts on train fare, a free bus two-day bus pass, and discounts on some of the facilities in Koyasan. We strongly recommend getting this ticket. You can buy this at Namba Station. The Danjo Garan is located near Daimon Gate, the main entrance to Koyasan. Chumon Gate of the Danjo Garan: rebuilt in 2015. The statues of Jikokuten and Tamonten survived the massive fire in 1843. The word danjo refers to an elevated place, and a garan is a place for people to practice Buddhism. In the Danjo Garan, the world of Shingon Buddhism is painted vividly through elaborate mandalas that help convey the teachings of Kukai to all who visit. 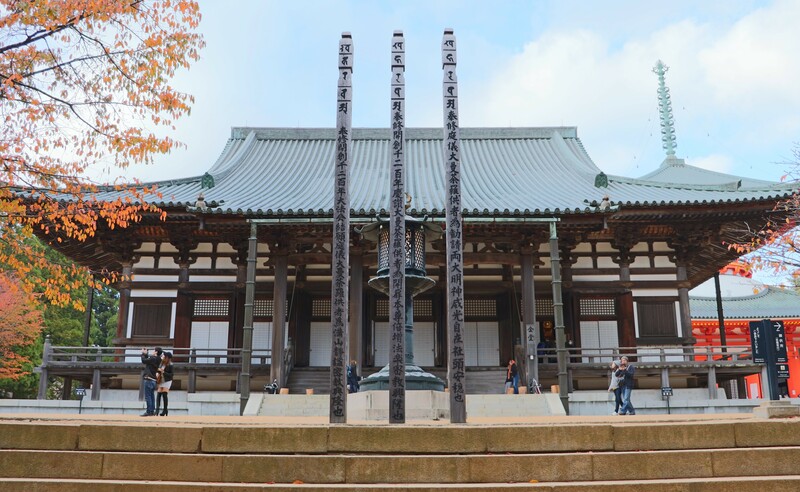 Since there are so many buildings in the Danjo Garan, we wanted to highlight the things you definitely shouldn’t miss! 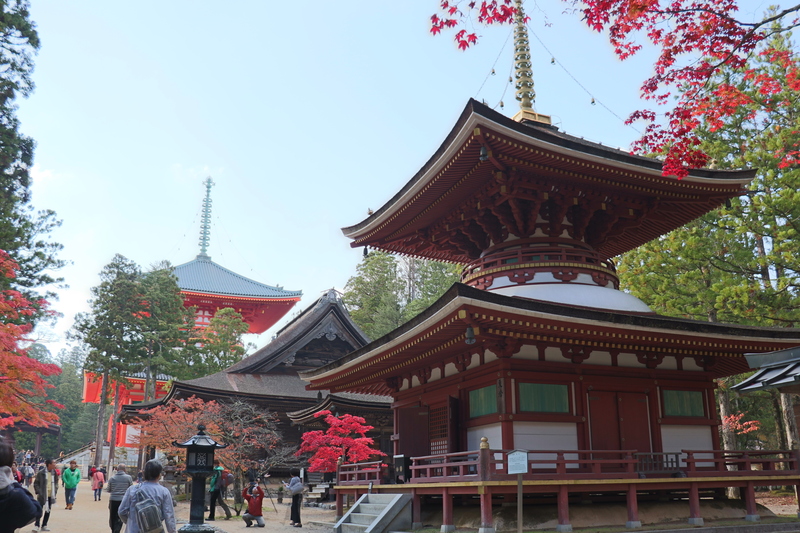 Though technically kondo is the heart of Koyasan, the bright red pagoda, called Konpon Daito, is the one that attracts most people’ s attention. 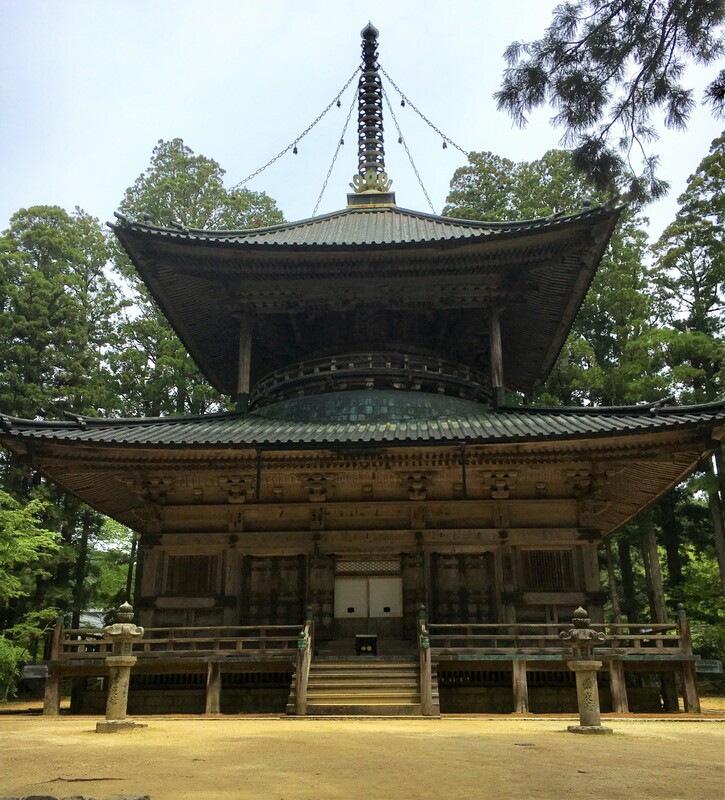 Konpon Daito is a tahoto, meaning that the first floor of the pagoda is square and the second is round. 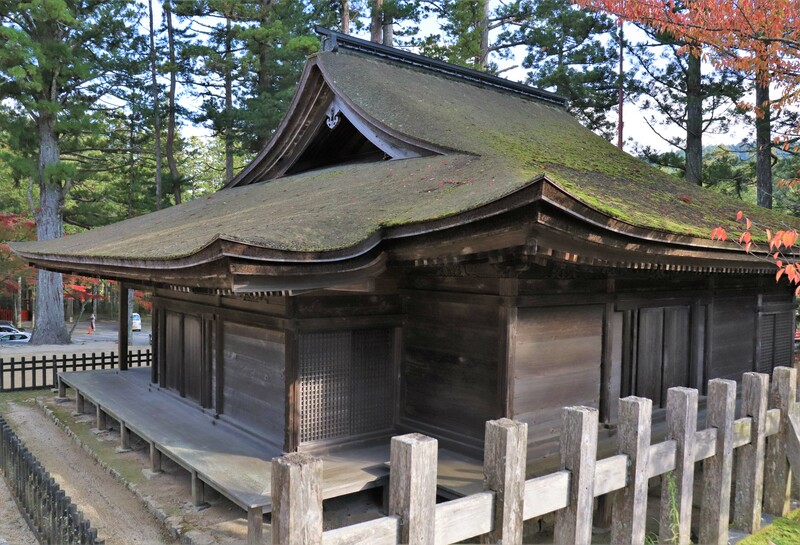 Tahotos are very common in Shingon Buddhist temples and this one here in Koyasan, is the very first one. The kondo is the main building in Danjo Garan and was built even before Kopon Daito. Inside the kondo is a huge statue of Yakushi Nyorai, but unfortunately the original burnt down in the 1843 fire. The current kondo dates only as far back as X. 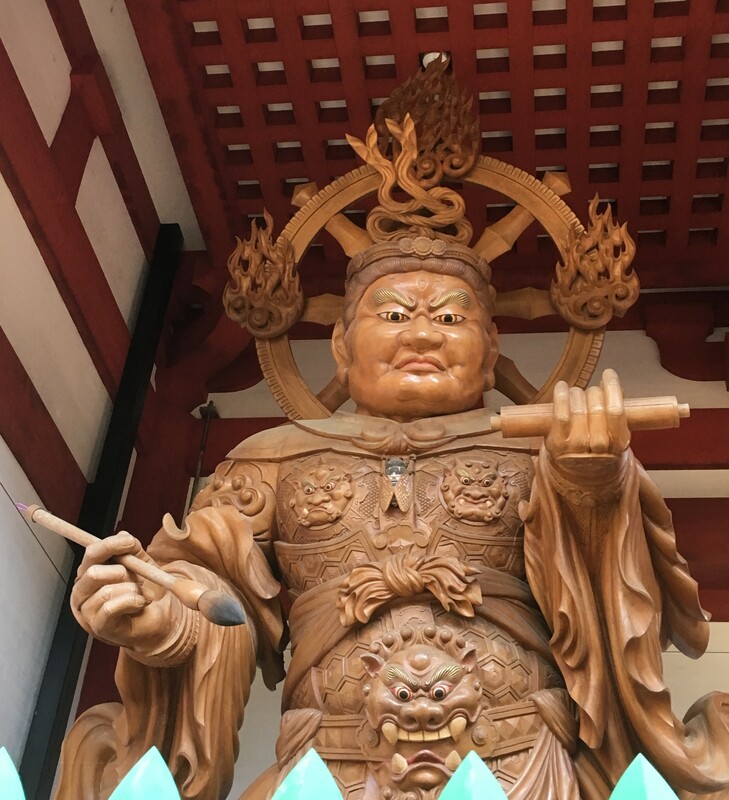 Also inside the pagoda, you will see a huge statue of the main deity of Shingo Buddhism, Dainichi Nyorai, along with other four statues in each corner. Each pillar inside the kondo has a painting of each of the primary Buddhas in Shinogon Buddhism. Though you have to pay 20 yen to get in, you should definitely go in. The saito is a pagoda built shortly after Konpon Daito. Since it is located a bit far away from the kondo, not many people visit it. Kukai originally intended to express the world of Shingon Buddhism in the Saito and Konpon Daito, therefore making it one of the most important buildings in Danjo Garan. Inside of the pagoda is another statue of Dainichi Nyorai and several other important deities. While you cannot go in the pagoda, you can peek inside. 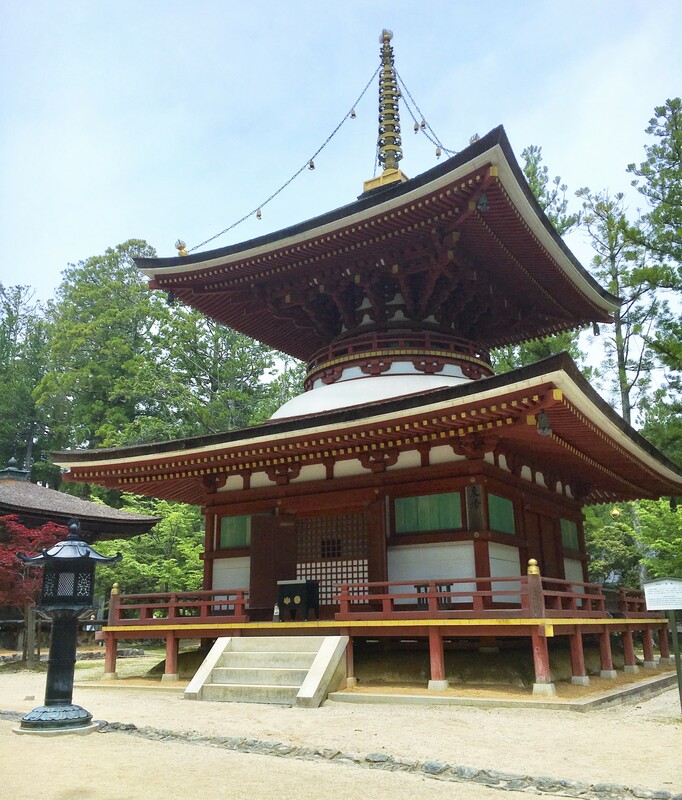 On the way to the Danjo Garan to Gongobu-ji, is a precious building that you should definitely check out: Fudodo. 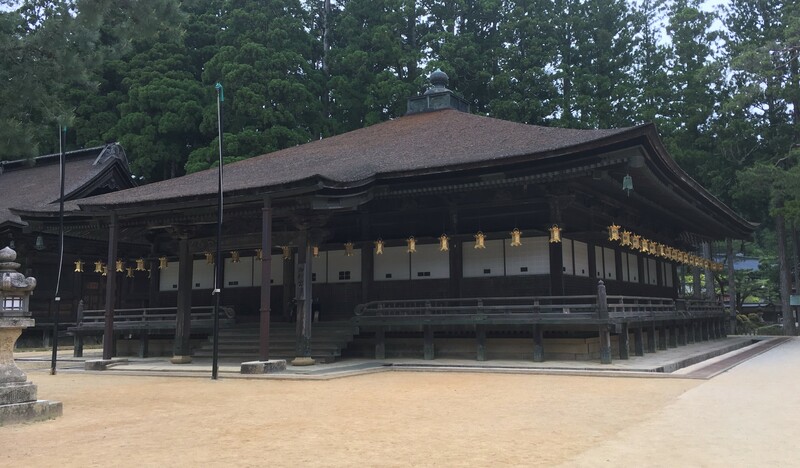 Fudodo is one of the two Japanese National Treasure buildings in Koyasan. Fudodo is a pure wayo-style building built in the Heian Period and was refashioned as a temple during the Kamakura Period; in short, it was built roughly 900 years ago. Fudodo: unfortunately you cannot go in. But why Fudodo here? Well, it wasn’t, not originally at least. At first, it was near Daimon Gate but got after the big fire. 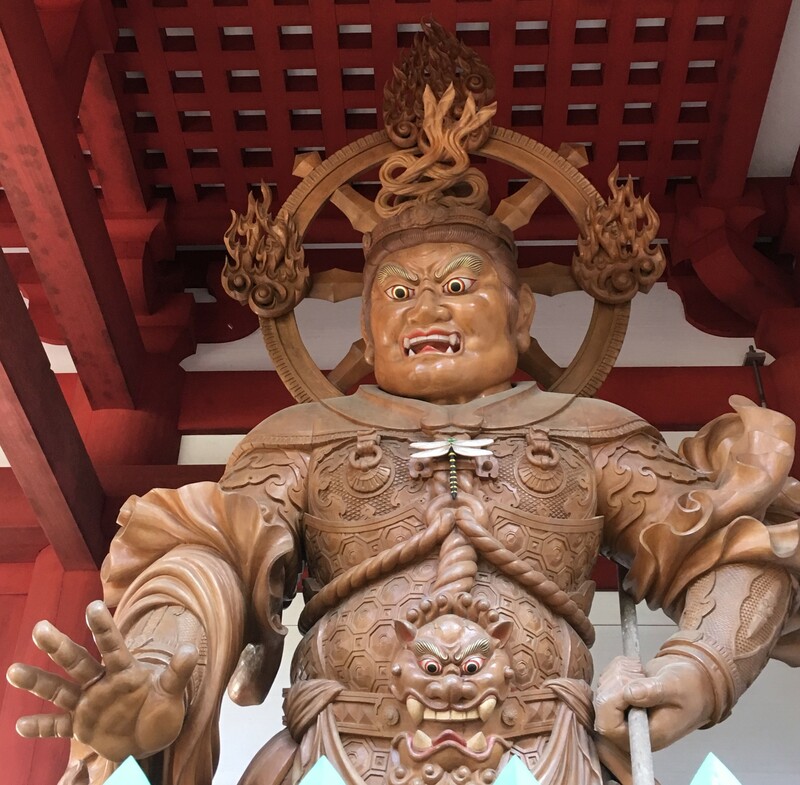 The Koyasan Museum currently exhibits several statues that are Japanese National Treasure dating back to the Heian Period. 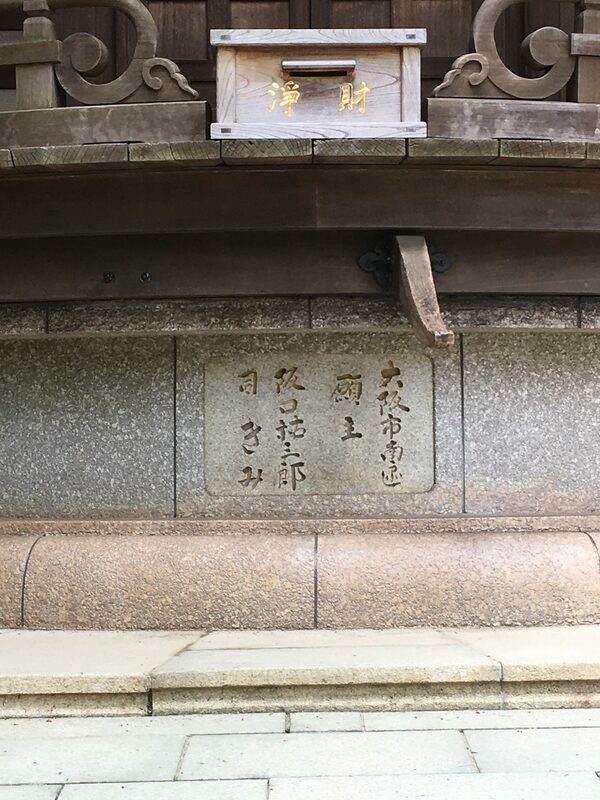 The mieido enshrines a portrait of Kukai. 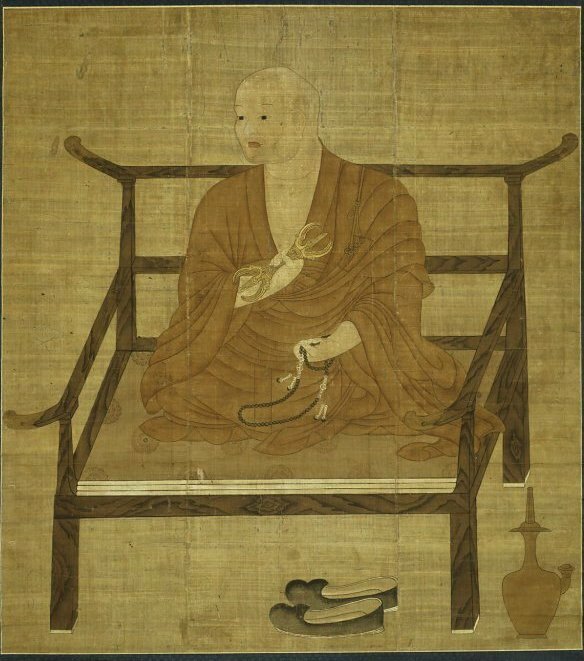 The Rokkaku Kyozo is a repository for sutras. You can turn the bottom of it and if you make a full circle it has the same effect as reading a sutras. The Toto is a much smaller pagoda, originally built in the 12th century, much later than the other pagodas at Koysasan. Toto: the current pagoda was rebuilt in 1984.